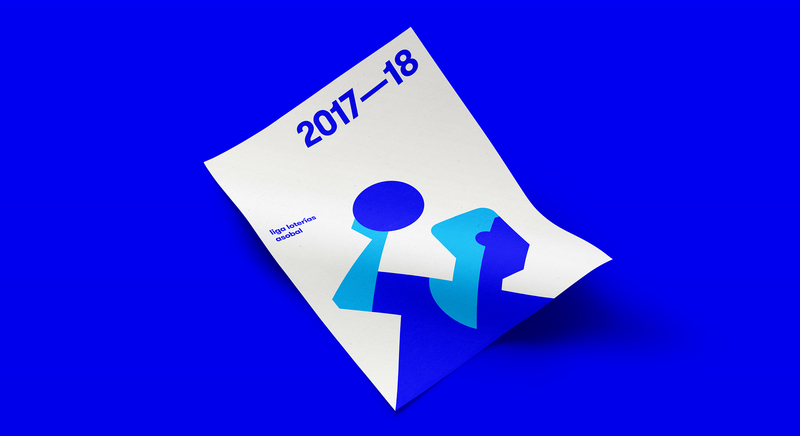 Asobal is the non-profit association that handles the rights of different Spanish handball competitions: the League, the King’s Cup and the Super Cup. 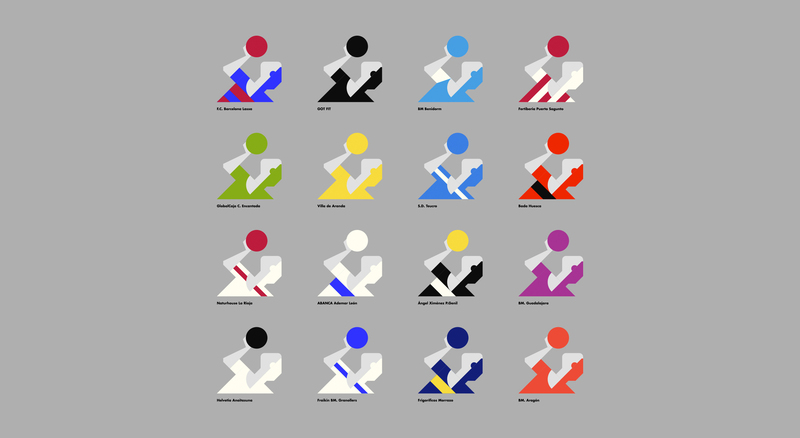 It is made up of 16 first category teams, some of which successfully participate in European and world competitions. 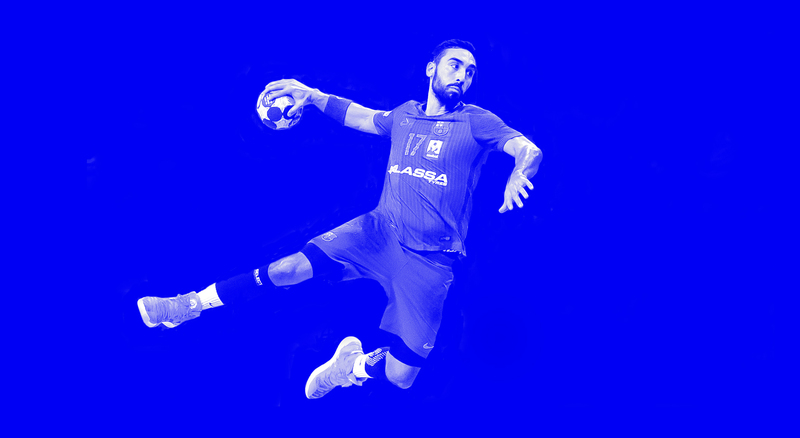 Handball is still a sport with a small social mass. 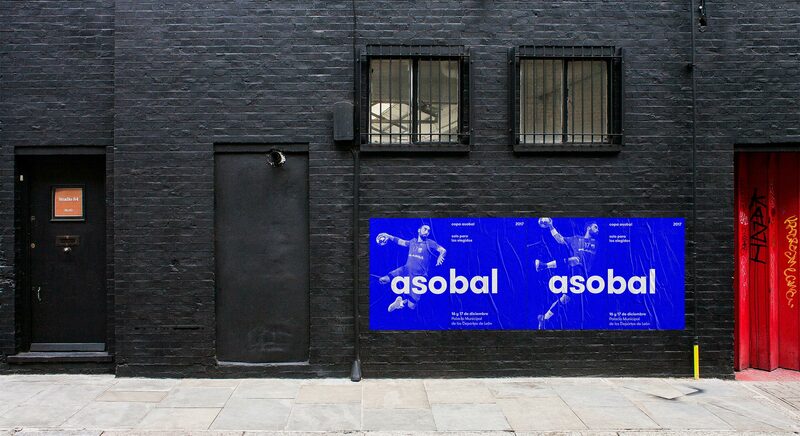 In 2014, Asobal tried to turn the situation around and managed to secure a contract with a great sponsor that enabled it to take a giant leap forwards. 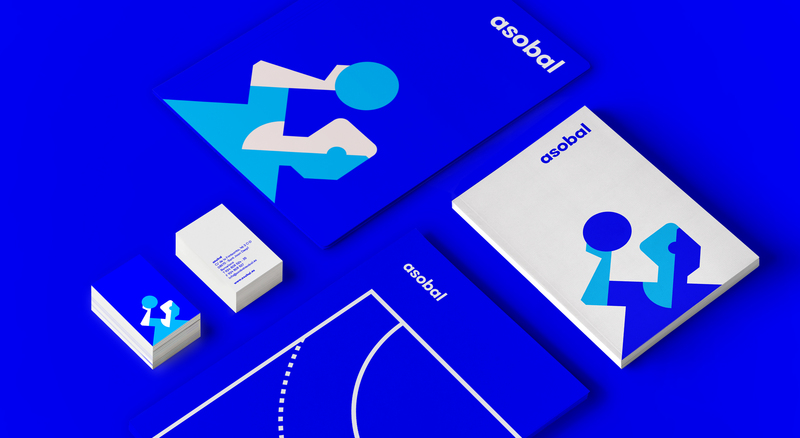 To make this clear, Asobal needed a change of identity that was particularly important for its digital presence and audiovisual consumption. 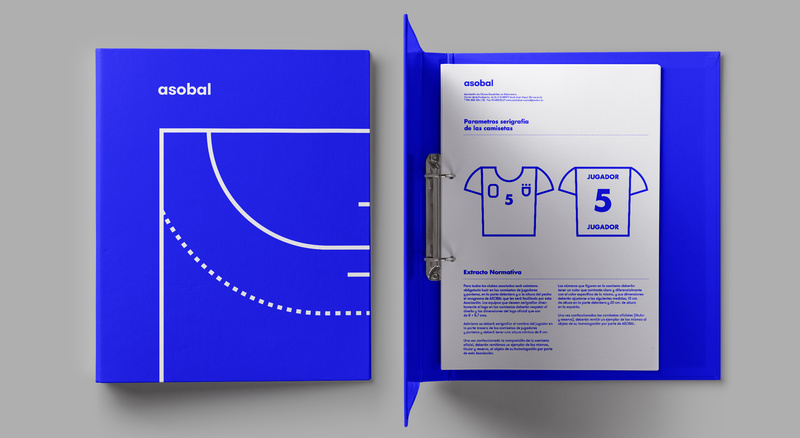 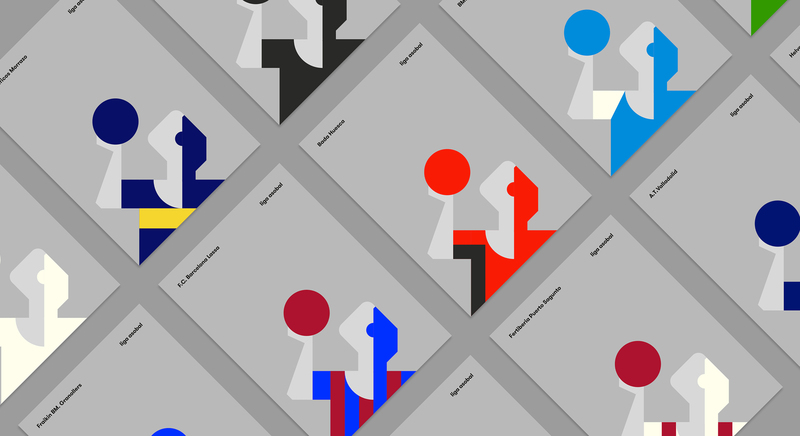 To deal with the work we were commissioned, we started with three requirements: Maintaining Asobal’s main colour to keep us away from the chromatic fields of the clubs’ colours; maintaining the graphic concept of a player with the ball, and coming to an agreement with the clubs about the proposal so that they could make it their new identity.